Frozen. How fresh stays fresh. 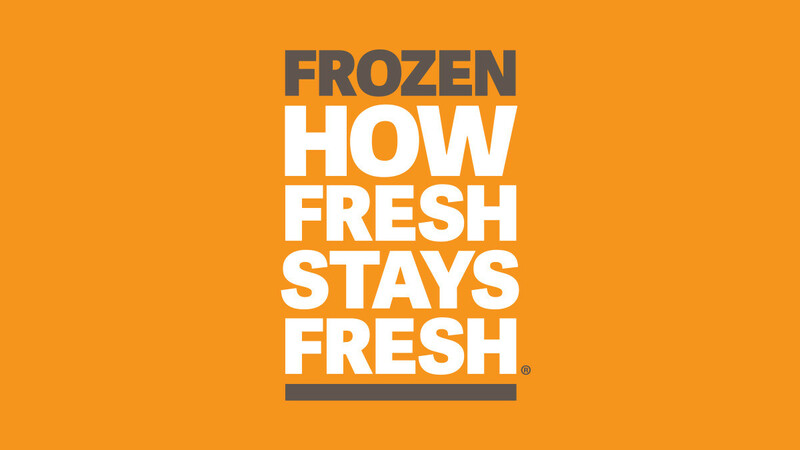 Freezing is a natural way to lock freshness and nutrition into the foods we eat. 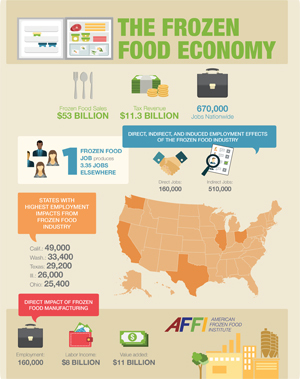 For millions of Americans, frozen foods provide convenient access to nutritious, safe and affordable food. Freezing plays a key role in ensuring availability of just-picked fruits, vegetables and important nutrients for consumers and their communities. In fact, two recent studies compared the nutrient content of frozen fruits and vegetables with their fresh counterparts and found that frozen fruits and vegetables are nutritionally superior or equal to their fresh counterparts. 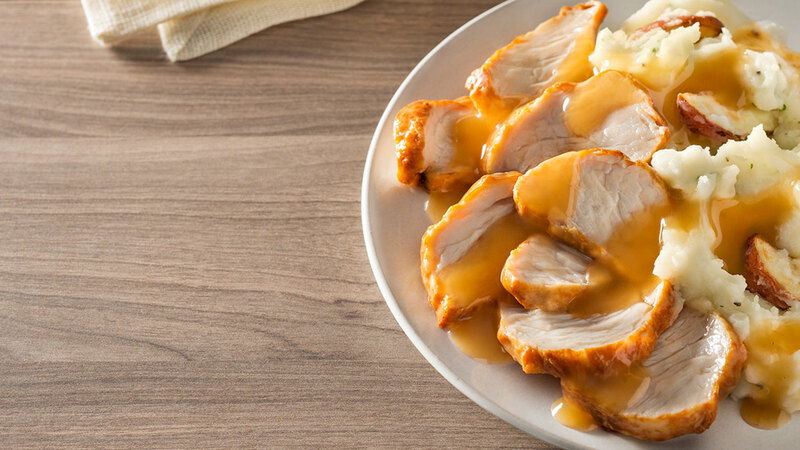 We are America’s frozen food and beverage makers. We are farmers, fruit and vegetable growers, makers of prepared meals, suppliers and distributors that provide over 670,000 American jobs. 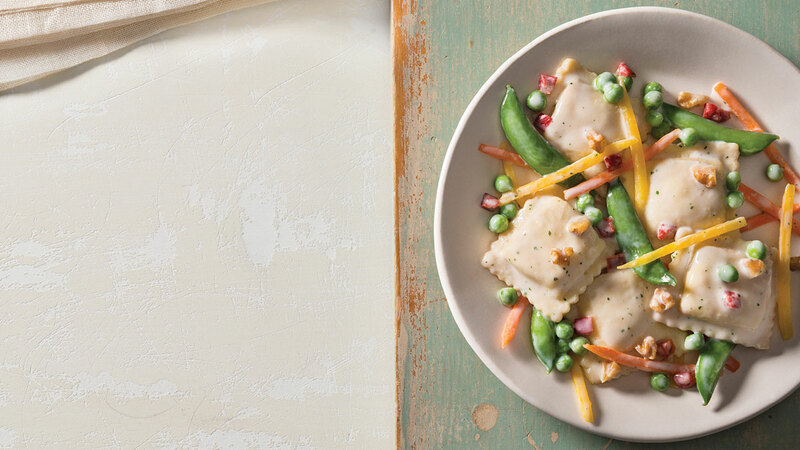 Frozen food plays an important role in helping more Americans achieve a varied, balanced and nutritious diet. 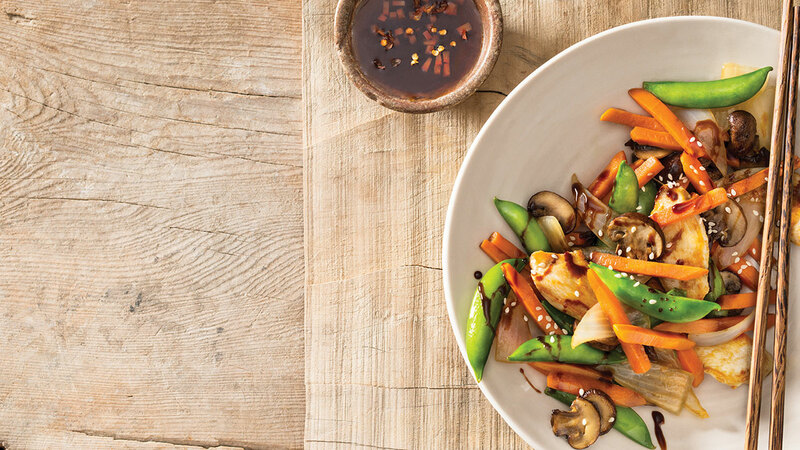 Today’s frozen food aisle offers consumers a more diverse selection of vegetables, fruits and prepared meals than ever before. 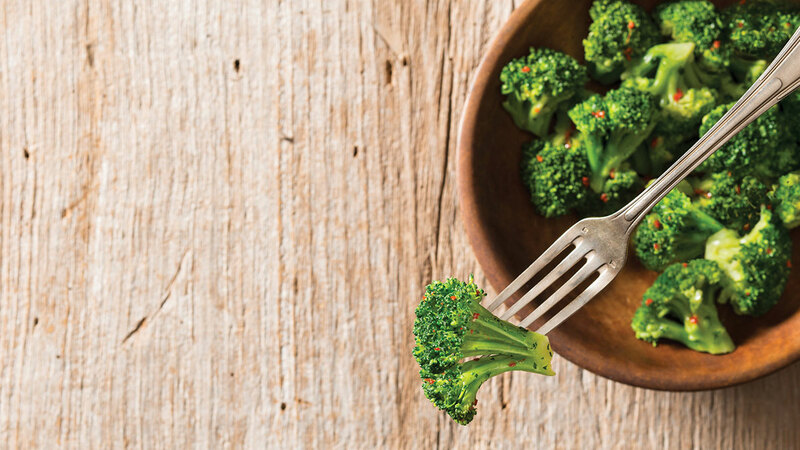 Freezing fruits, vegetables and prepared meals reduces the need for additives and preservatives. 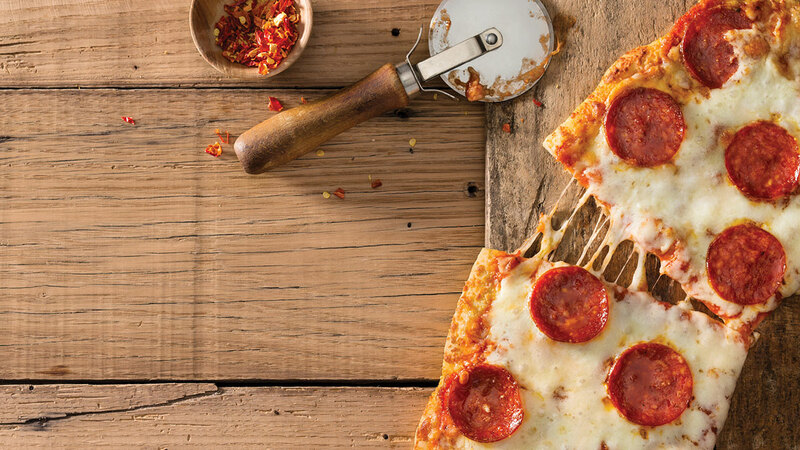 Frozen food and beverage makers continue to introduce new, healthier alternatives to meet evolving consumer tastes and lifestyles. In our nation’s federal feeding and nutrition programs, including school lunches, frozen foods provide students with a diverse range of healthy foods – including whole grain vegetable pizza made with low-fat cheese, sweet potato wedges and year-round abundance of fruits and vegetables – all while stretching limited dollars. 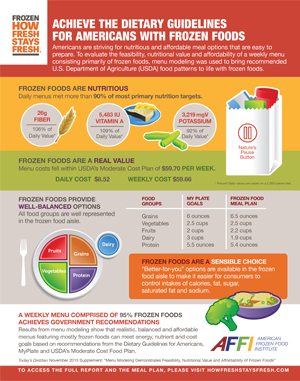 AFFI recently commissioned a menu modeling study that revealed, even on a limited budget, a menu of 95 percent frozen foods could meet most primary nutrition targets in the 2015 Dietary Guidelines for Americans. This toolkit makes these findings actionable for consumers. 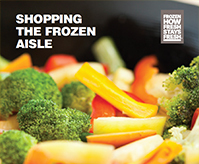 AFFI’s Supermarket Dietitian Toolkit not only educates the dietitian, a key influencer, but provides them with handouts for their clients that illustrate how balanced meals can be created with frozen foods. Forty percent of all food in the United States goes uneaten, an amount equivalent to $165 billion annually. Fresh fruit and vegetable waste comprises nearly one-third of this number. In addition, as America’s students continue to benefit from initiatives that offer healthier school lunch options, a recent study reveals that 56 percent of fresh fruits and vegetables are being discarded by students in school cafeterias. All of this wasted food is staggering considering, according to the U.S. Department of Agriculture, 17.5 million U.S. households are food insecure. Freezing means less wasted food and access to well-balanced, portion-controlled nutritious meals in every season and community. Frozen foods are often lower in cost-per-serving and have a much greater shelf life than fresh or refrigerated foods, helping reduce food spoilage and waste. 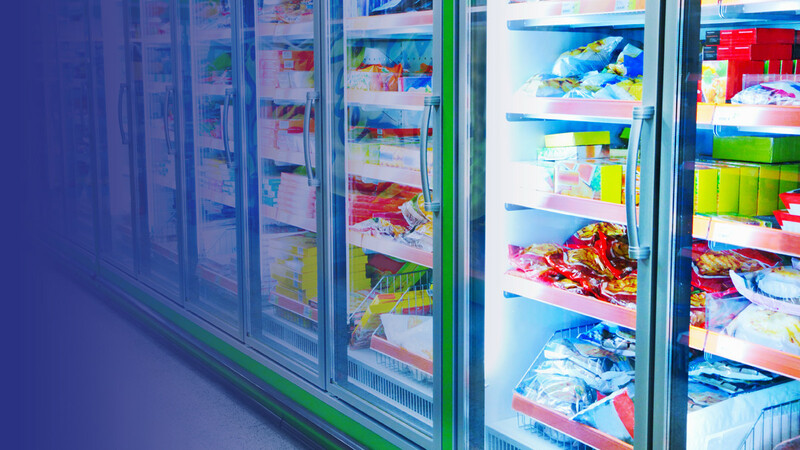 Frozen foods are utilized in federal feeding programs because of these attributes. Frozen fruits, vegetables and prepared meals can be used when needed and portioned accordingly. Unused product can be placed back in the freezer for later use instead of being thrown away. 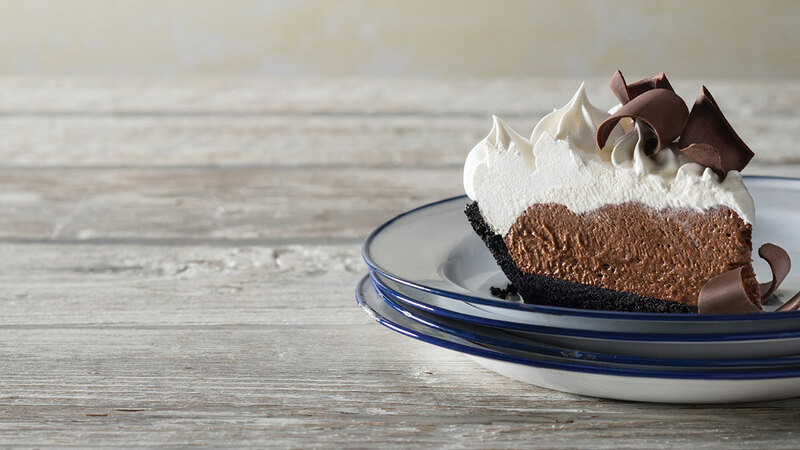 Results from menu modeling show that realistic, balanced and affordable menus featuring mostly frozen food can meet energy, nutrient and cost goals based on recommendations from the Dietary Guidelines for Americans, MyPlate and USDA’s Moderate Cost Food Plan. Learn more here. Freezing is a natural way to keep food safe by preventing microorganisms from growing and by slowing down the enzyme activity that causes food to spoil. Modern freezing techniques used by fruit and vegetable growers and makers of prepared meals are designed to capture and preserve food at the peak of its freshness and nutrient content. 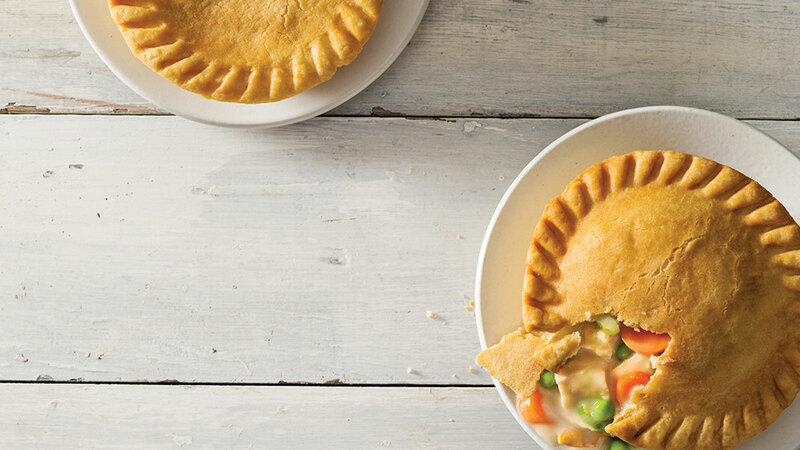 Frozen food makers work closely with the U.S. Department of Agriculture (USDA) and the U.S. Food and Drug Administration (FDA) in support of the Food Safety Modernization Act (FSMA), a major initiative to keep America’s food supply the safest in the world. Recent studies found that there is no difference in nutrition between frozen produce and fresh produce. Frozen vegetables are ready to cook, not ready to eat. As their name suggests, ready-to-cook foods must be cooked according to package instructions or labels that tell you to cook or bake them. What?! 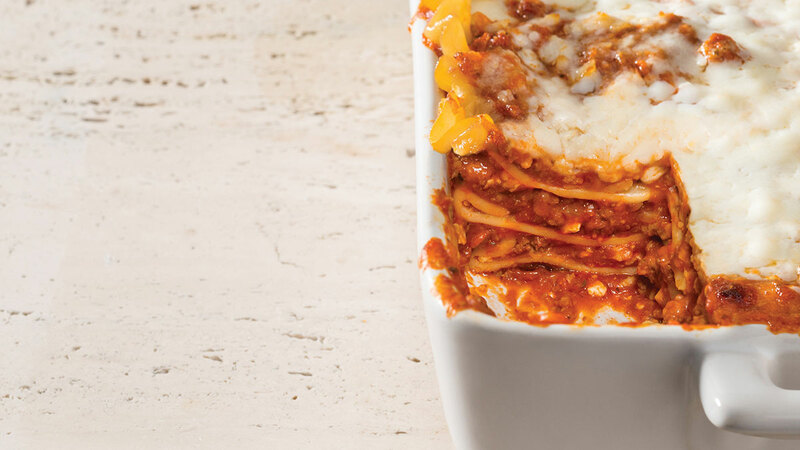 The freezer aisle of your supermarket is filled with meals made with the highest quality ingredients and prepared the way you would (if you had the time). Restaurant-inspired entrees like seafood scampi, sesame chicken and Monterey chicken, cost under $4 each. You do the math. "Better-for-you" options are available in the frozen food aisle to make it easier for consumers to control intakes of calories, fat, saturated fat and sodium.